Mohammad Ridwan Hafiedz or Ridho (born September 3, 1973, Ambon, Indonesia) is an Indonesian guitarist, backing vocalist and songwriter. 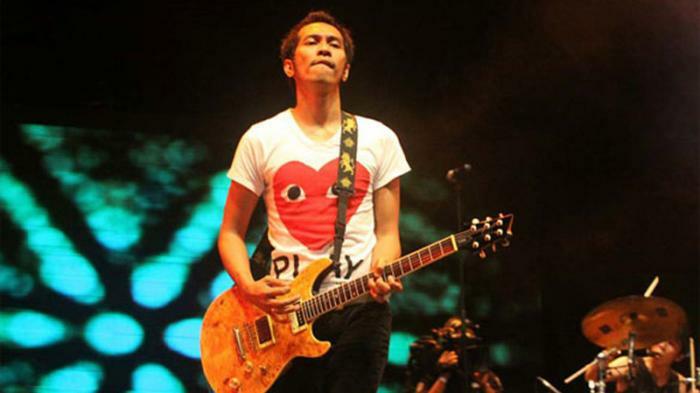 He is best known as Slank's guitarist and back vocalist along with another guitarist, Abdee Negara. With Slank, Ridho has created nine studio albums and three live albums, also one compilation album which was released in May 2006. 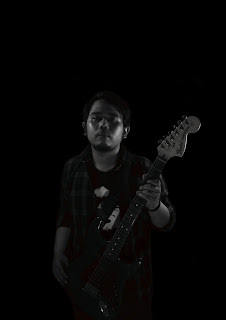 As mentioned above, Ridho started to play guitar when he was in year 7, with Jimi Hendrix and The Beatles as his idols. His experience in the music industry began when he formed a band called LFM in 1991, just six years before he joined Slank. After he finished his formal education, he went to Hollywood, United States, to study music at Musicians Institute to gain his musical tertiary education. 1996, three from five of the members of Slank left the band. The problem arose from the drug addictions of Bim-Bim (drummer) and Kaka (lead vocalist). However, Slank chose to rise and recruited new members to revitalize Slank, that was when three new members were introduced; Abdee, Ivan, and of course, Ridho. 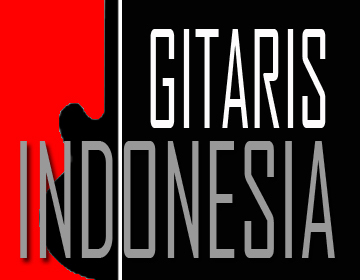 Currently Ridho spends his time conducting guitar clinics, teaching students, and running his guitar company. Ridho's musical style has given a big contribution to Slank's style, rock and blues. Since his idols are Jimi Hendrix and The Beatles, no wonder that he has such of blues influences.